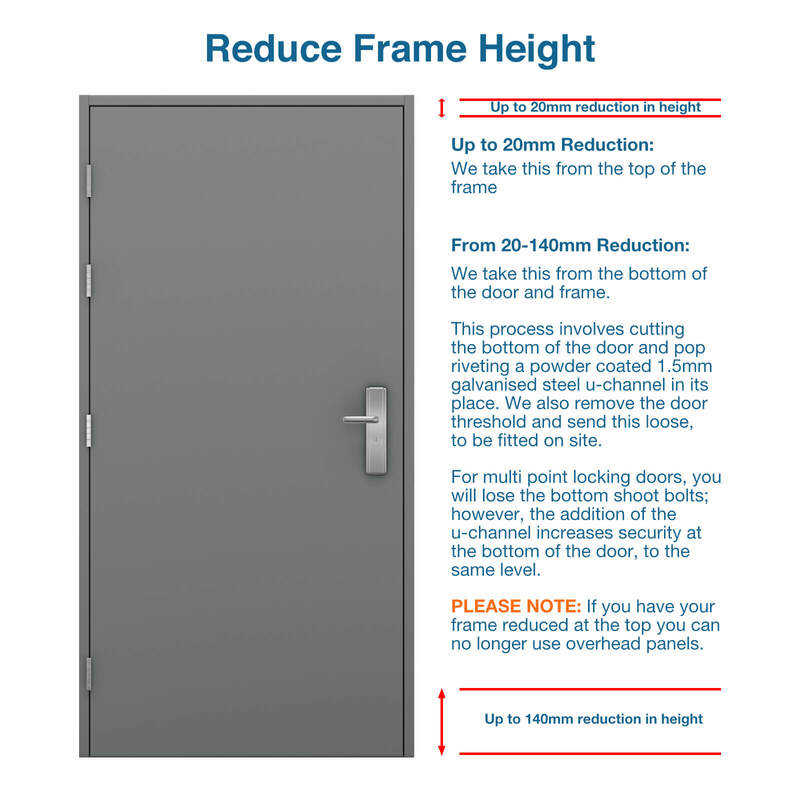 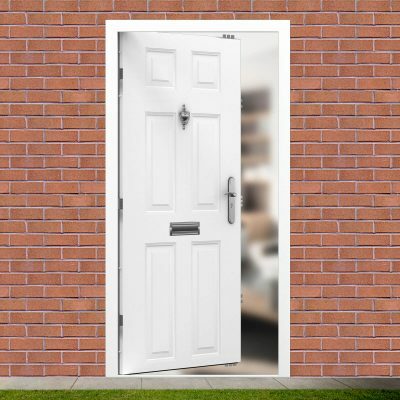 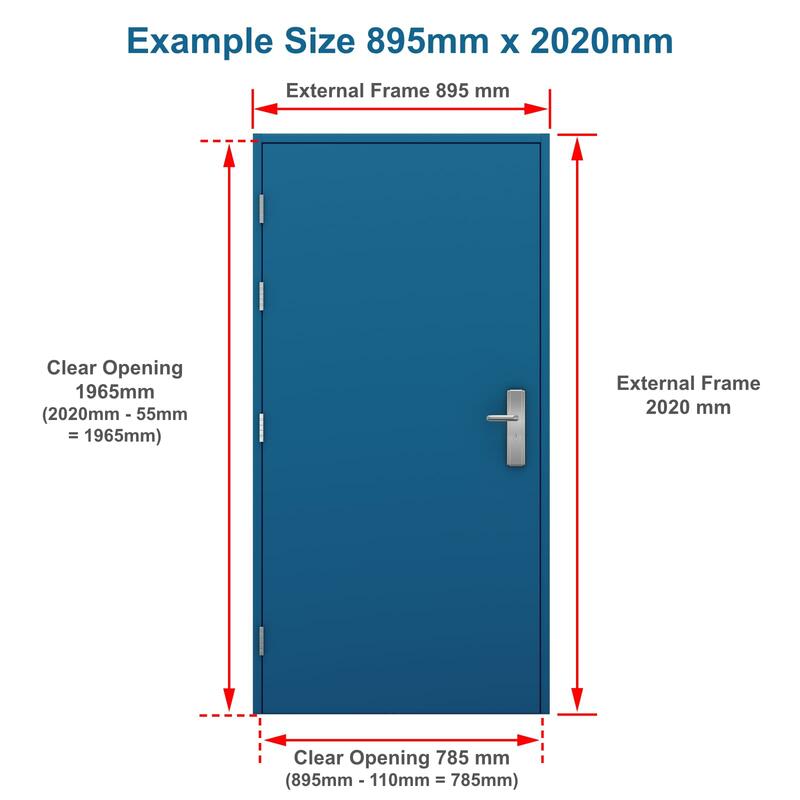 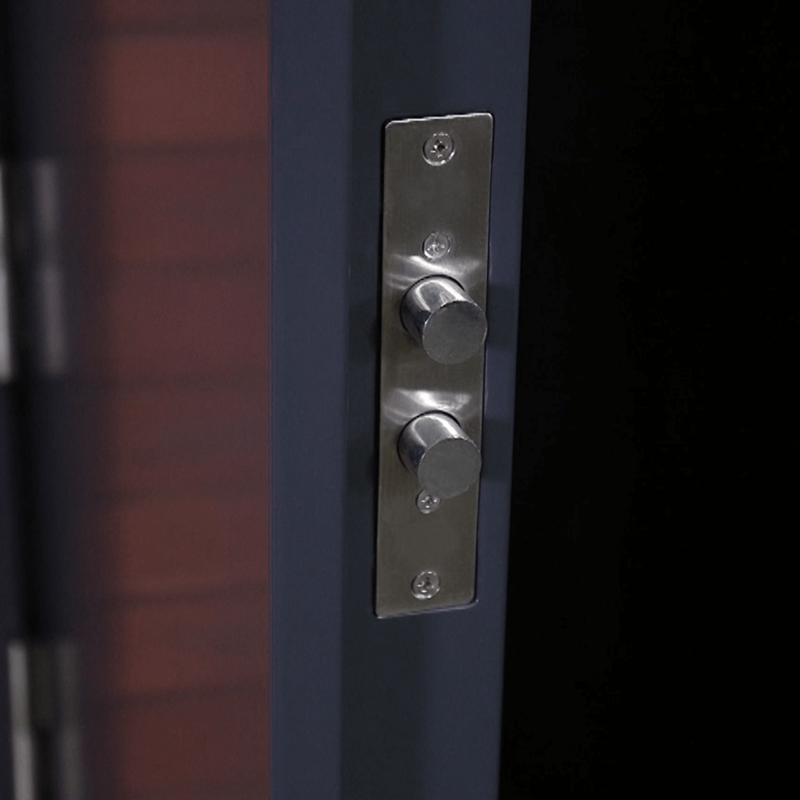 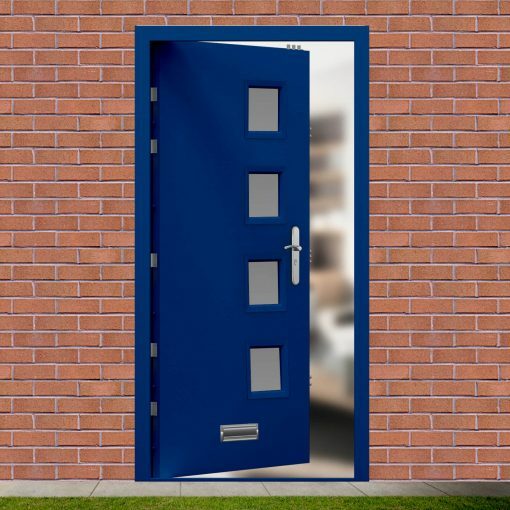 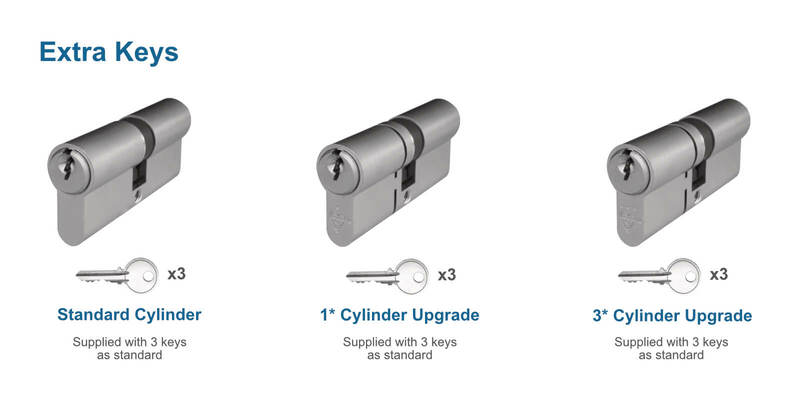 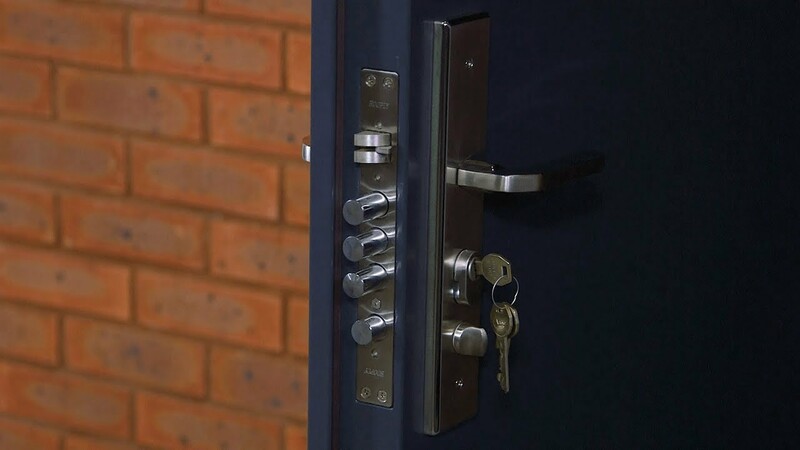 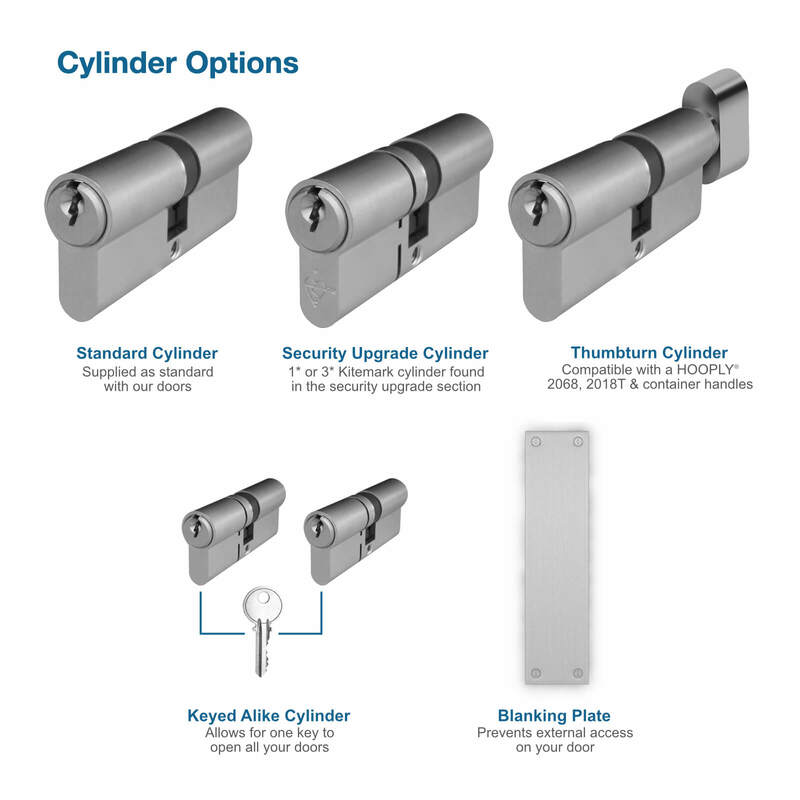 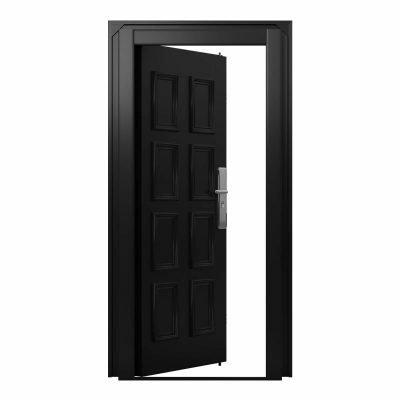 Developed to withstand the toughest of tasks, our High Security Front Door has been designed for clients needing additional security and peace of mind. 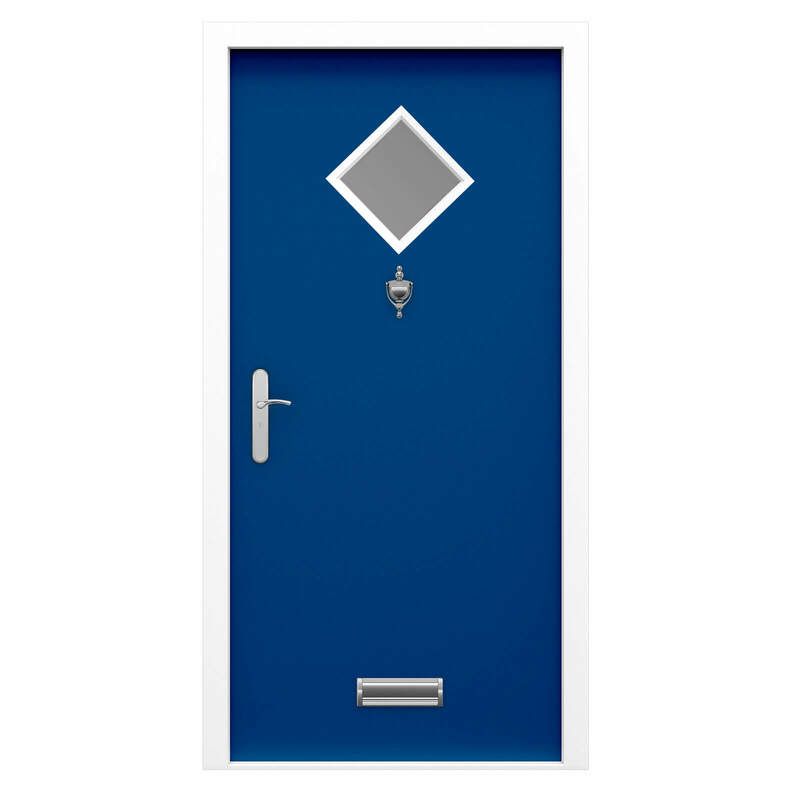 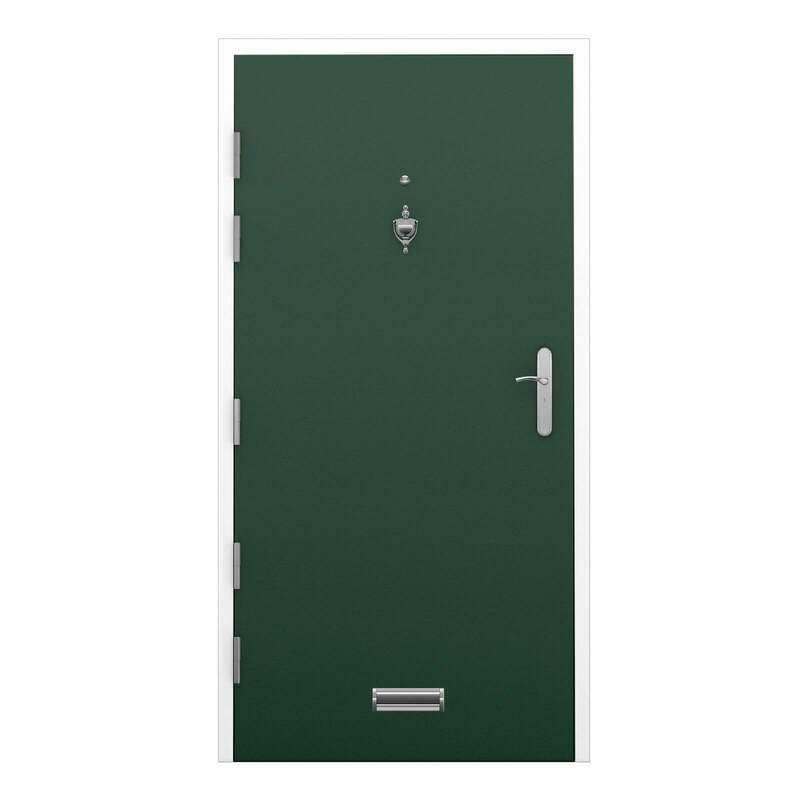 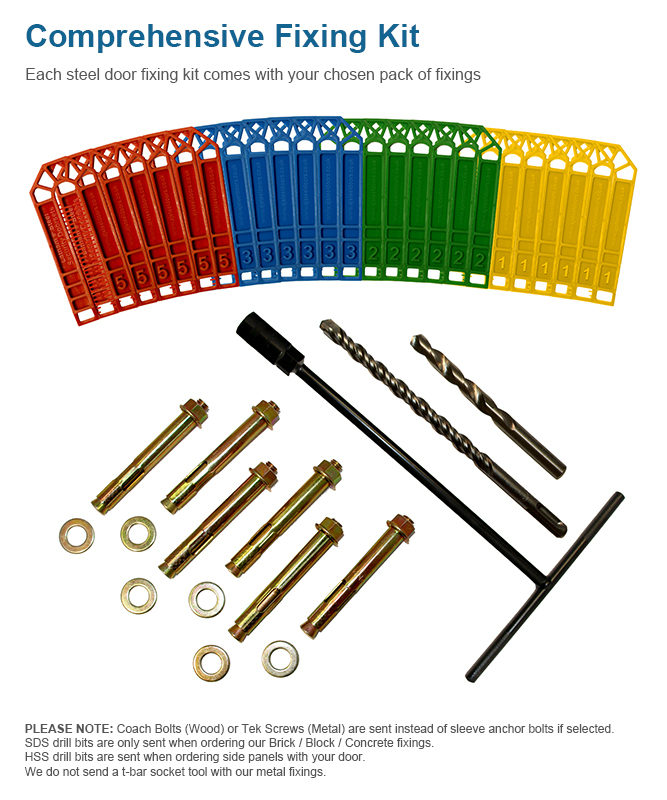 Our Security Front Door includes powder coating to a colour of your choice, a fitted letterbox, door viewer, door knocker and a UPVC style handle. 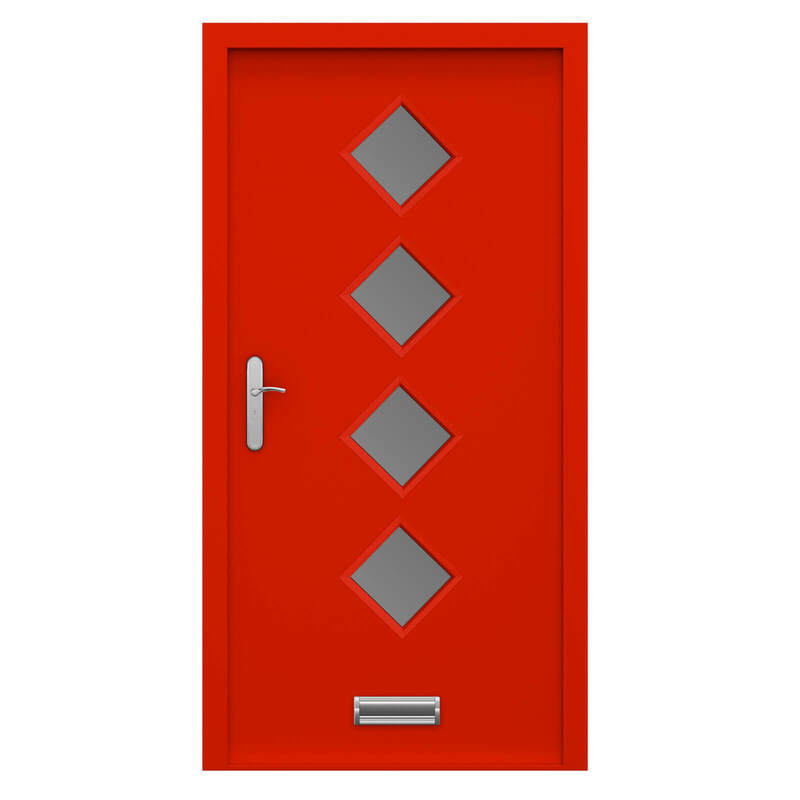 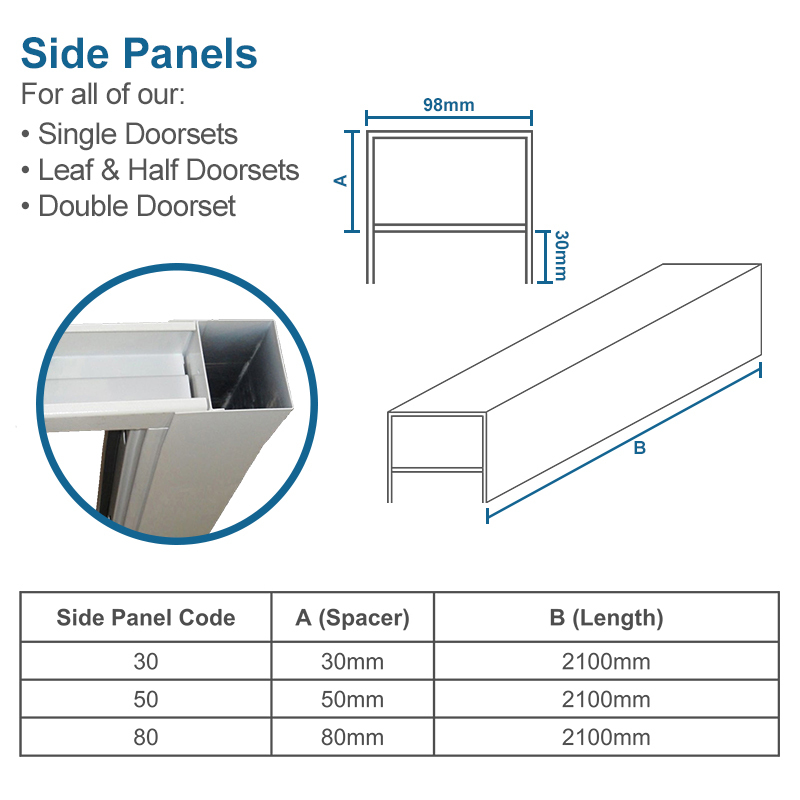 You can also add a double glazed panel with anti-bandit glass for further customisation. 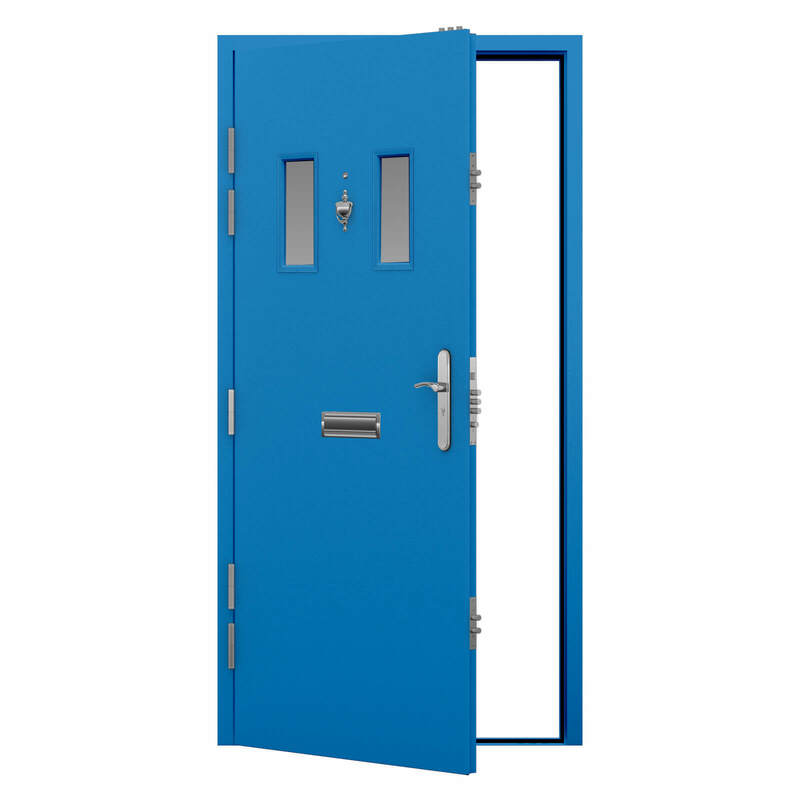 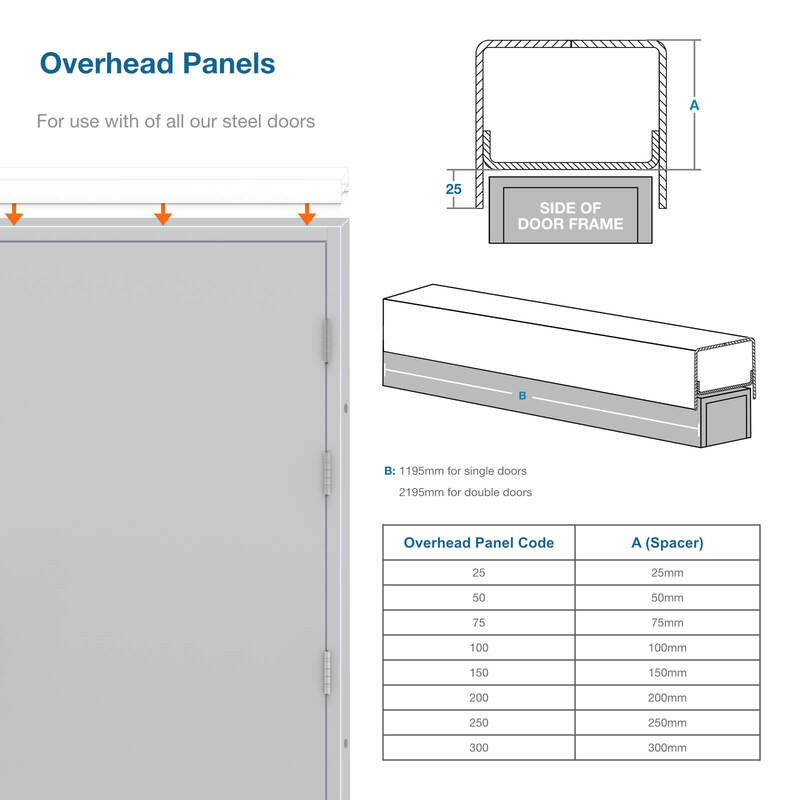 This door features a high security stainless steel locking mechanism with 5 lift off hinges, 6 dog bolts, 3 shoot bolts into the top of the frame and 8 shoot bolts into the latching side of the frame. 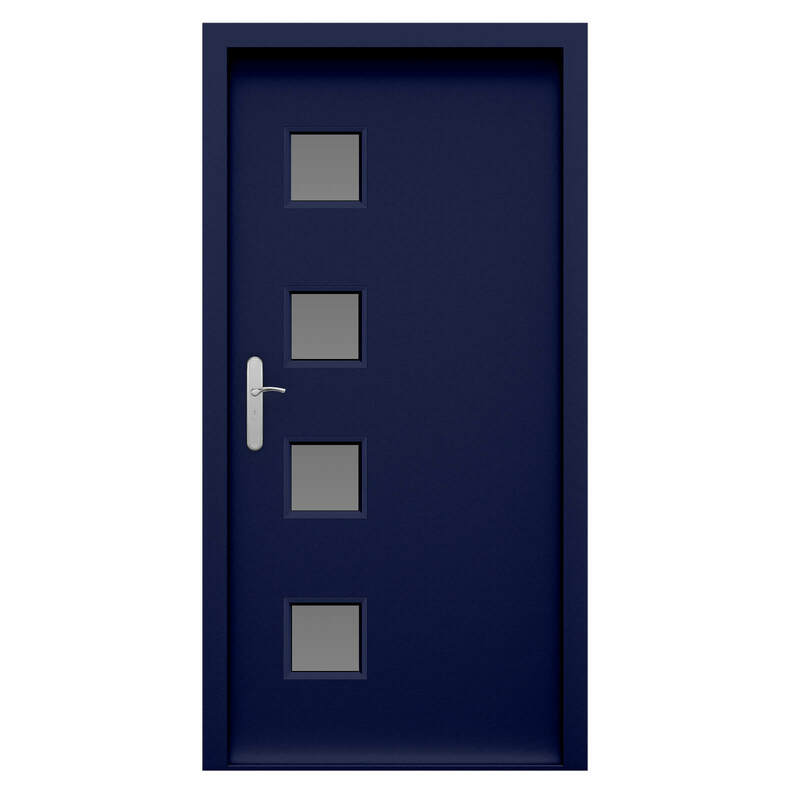 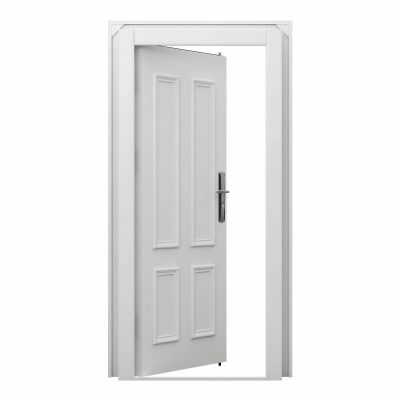 Overall, an impressive 17 points secure the high security front door into its frame. 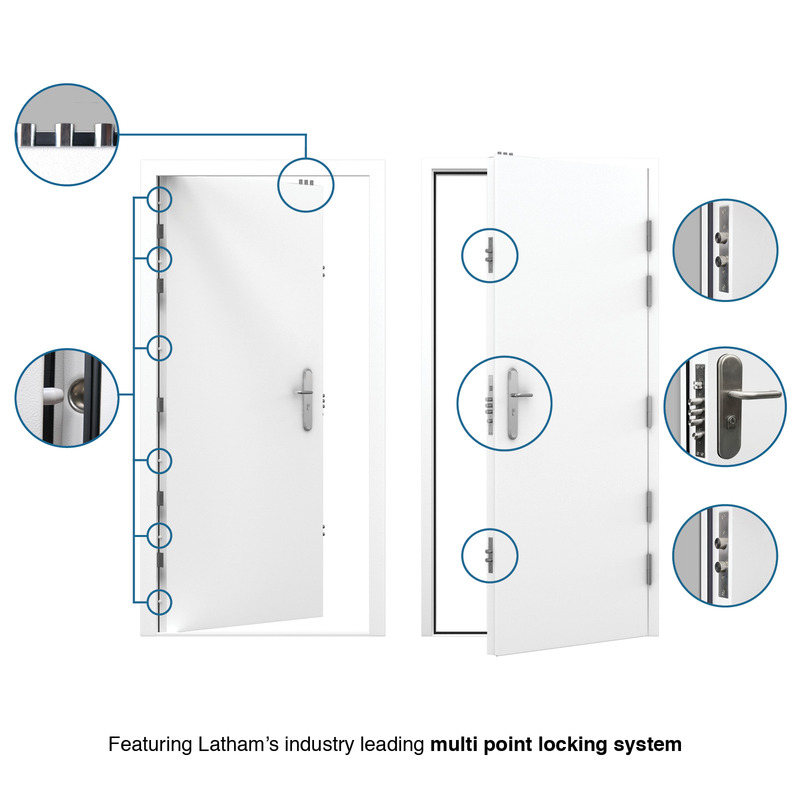 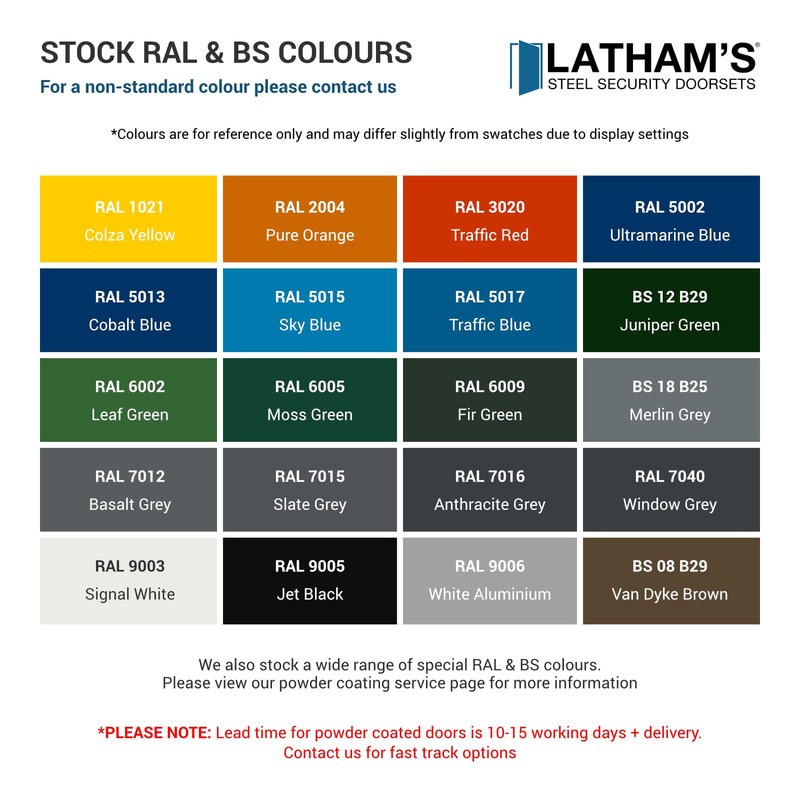 Powder coating combined with weather and draught proof seals means a Latham’s door is a door for life. 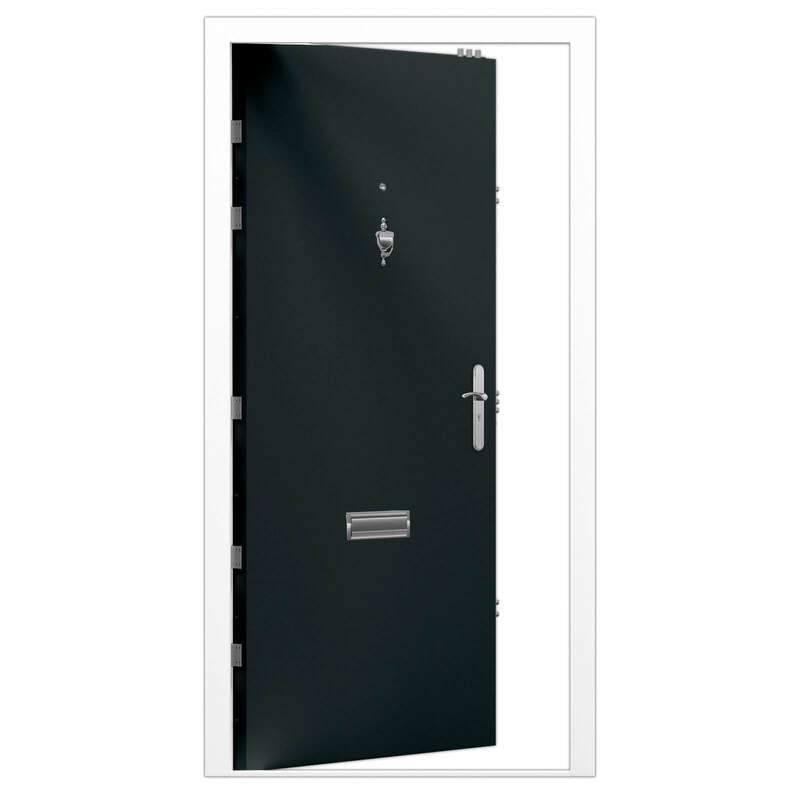 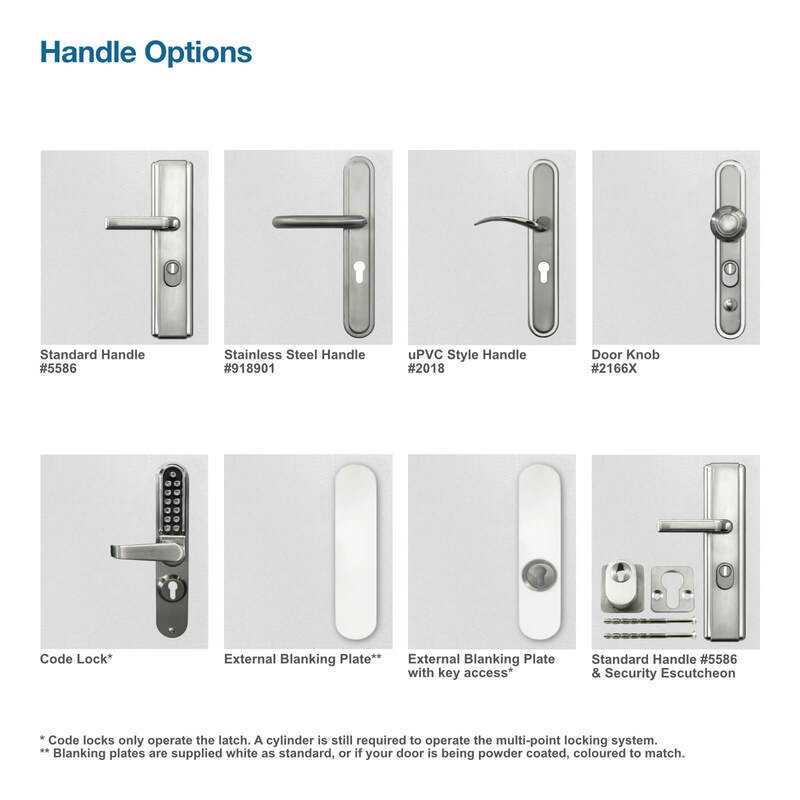 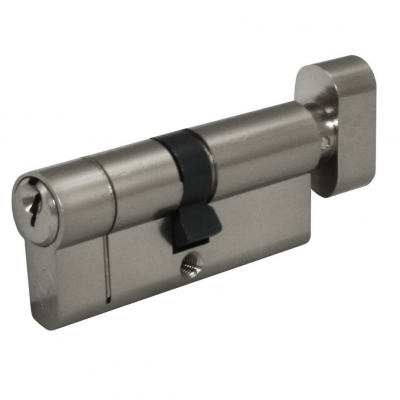 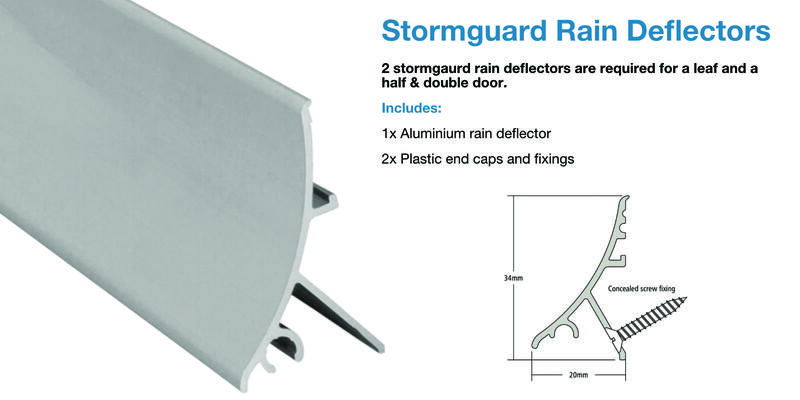 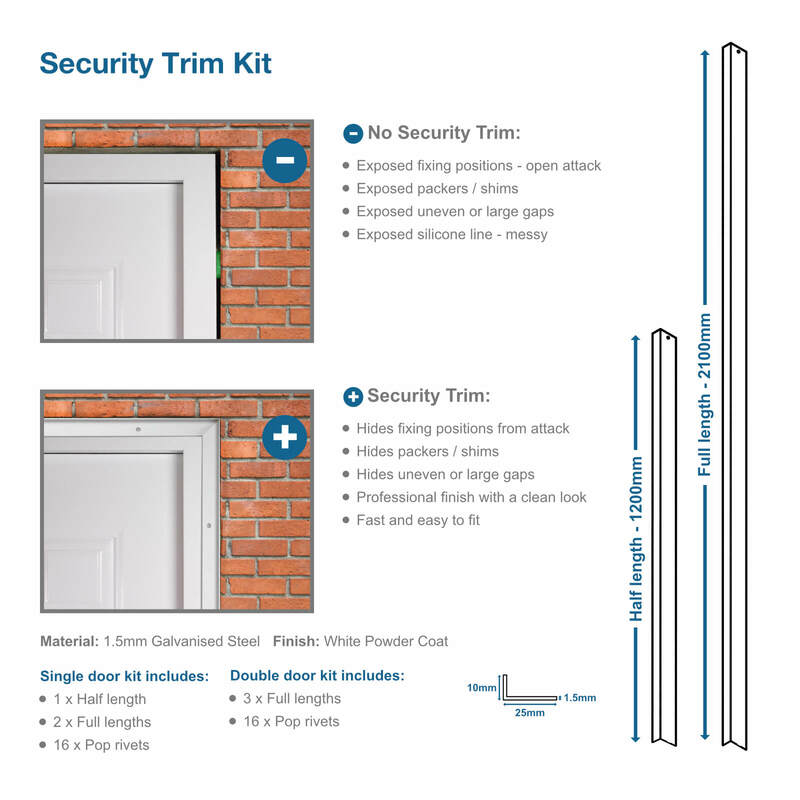 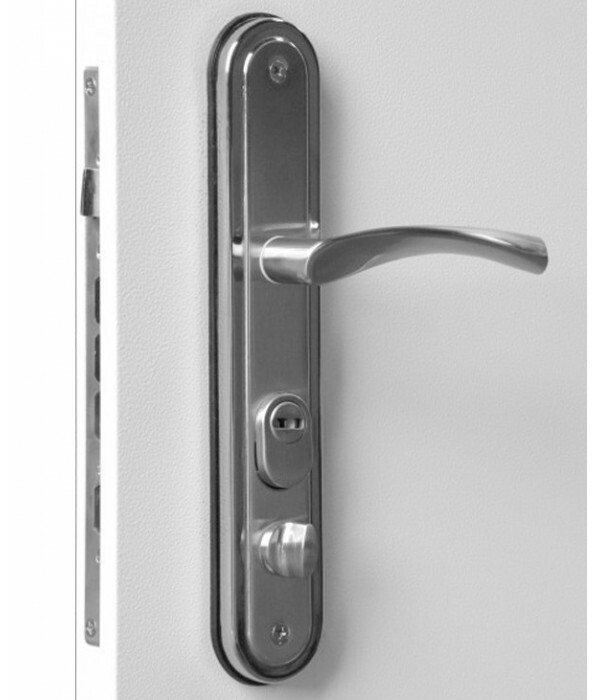 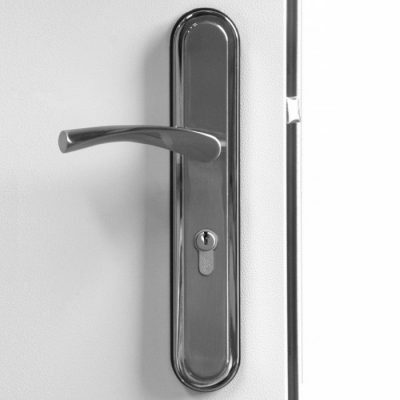 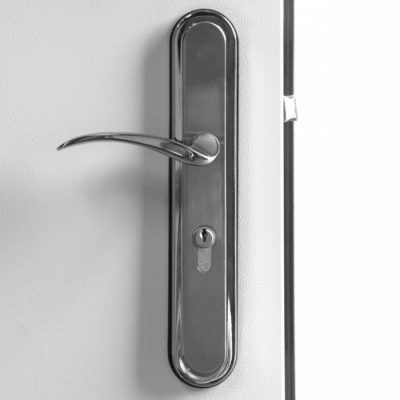 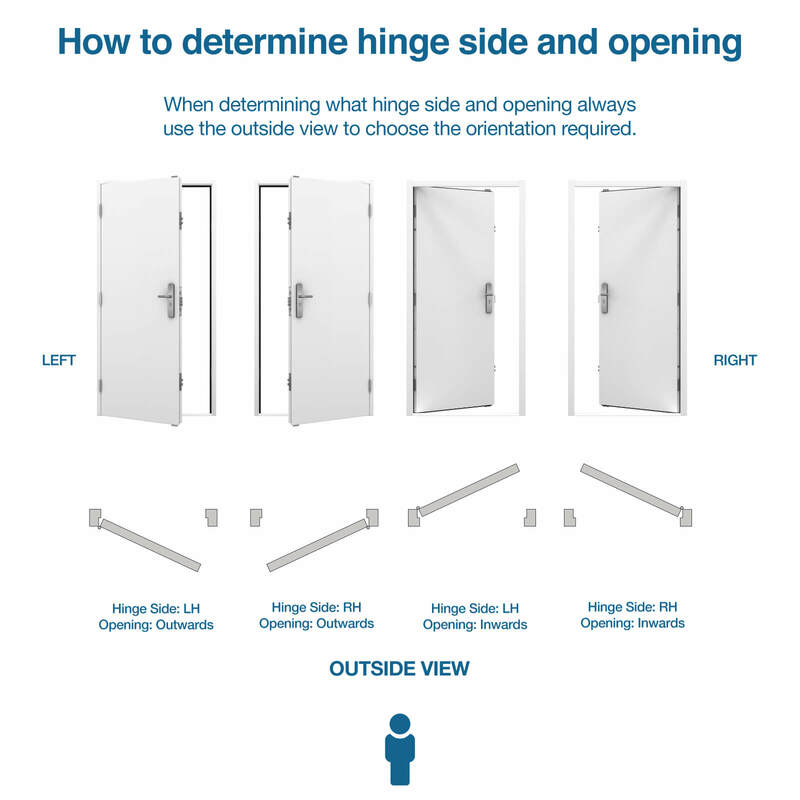 It also ensures our high security front doors can face the elements with no issues.